neighborhood that tend to remain lucrative over the years. Did you ever wonder why that is? Well, one of the main reasons behind the success of a pharmacy is that people from all walks of life will always need them. No matter their age, gender, or status in life, everyone takes medicine to counter any ailments that they feel. Isn’t that about right? But how exactly do you put up a pharmacy from scratch? 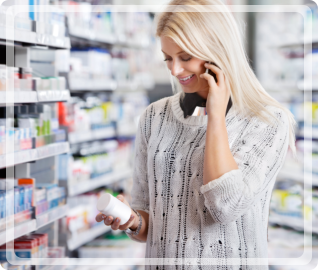 Worry not, Independent Pharmacy Distributor has come up with some tips that should help you get started in the right direction. Starting a business is not just all about accumulating the right amount of capital. It’s also about knowing your market, formulating your business strategies, and preparing your contingency plan. With this information at the ready, you should be able to take on the task at hand and succeed. Remember, the more you know about what you’re getting into, the better you will be able to maneuver your business away from bankruptcy. Do you prefer to start a franchise, or would you like to latch on to a franchise that has already built a name for itself? 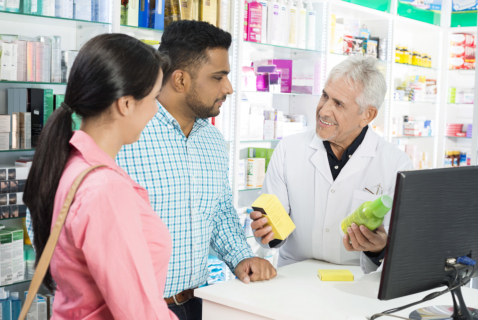 Each type of pharmacy has its own set of pros and cons. Depending on how you run your business, either of the two can lead your initial capital to flourish. 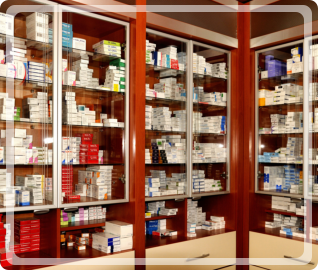 Just like any other business, opening up a pharmacy requires you to partake in certain legalities too. This is why it is important for you to have the advice of a trusted lawyer. With their expertise on hand, you should be able to start up your business without any problems. 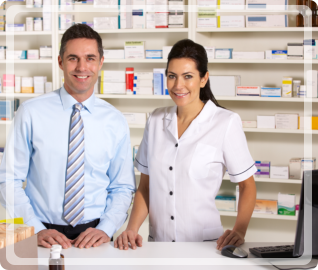 Pharmacies deal with medicine and medical supplies, so it’s only fitting that you hire the right people for your staff. Aside from appointing a pharmacist, you will also be needing support staff and a pharmaceutical wholesaler in North Carolina. Get in touch with us! This is the last and most important step. Without a license on board, your pharmacy will not be allowed to operate at all. So make sure you have this secured before opening your business. Well, after reading the article that we have prepared for you, do you think you’re ready to set up a pharmacy business? If you need assistance with building the foundation of your shop, we can be of help by supplying you with Over-the-Counter products in Lexington, North Carolina, and other related goods. Just give us a call and we’ll gladly tend to your needs. And if you found this blog post informative, be sure to share it with your potential business partners! This entry was posted in Pharmacy and tagged Medical Licensed Staff, Medical Supplies, Medicines. Bookmark the permalink.